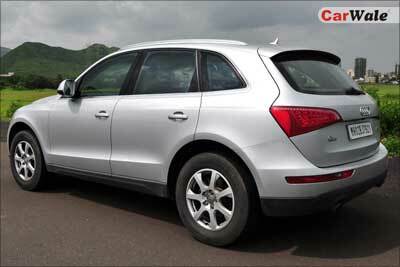 The Audi Q5 is a mid-size SUV and the second model Audi's Q line-up. 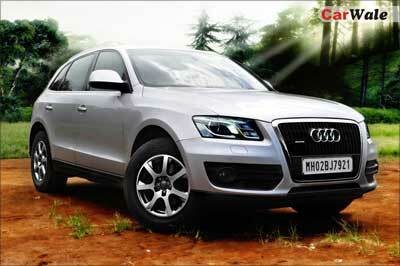 The Q5's design is based on Audi's current theme - a mix of Q7 and the Avant models. 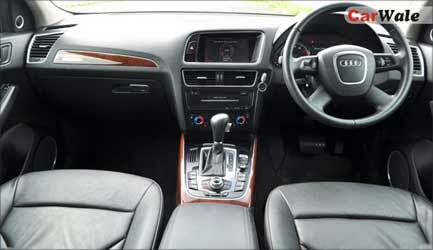 The Q5 projects a pleasingly voluminous and robust design, stylish and plush interiors and it comes with bells and whistles like Audi's MMI, Bang & Olufsen sound system and the list goes on. The Audi Q5 is an elegantly designed SUV for someone who wishes to be seated a bit higher while driving and wishes to enjoy all the frills of a luxury sedan. 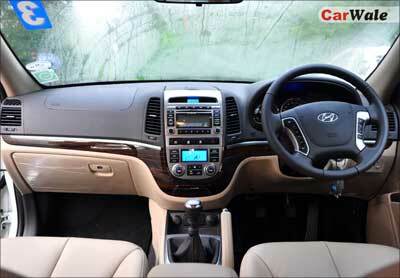 The Hyundai SantaFe can be best described as a mid-size crossover SUV based and is based on the Hyundai Sonata platform. 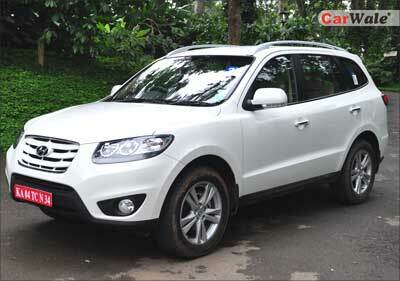 The Santa Fe is really a tech showcase for this South Korean carmaker in India. 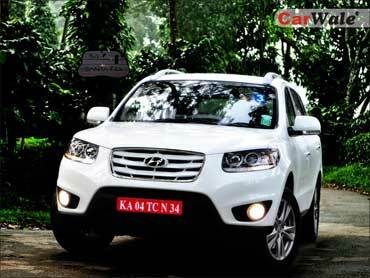 The Hyundai SantaFe will compete with the likes of the Chevrolet Captiva, Toyota Fortuner, Ford Endeavour, Mitsubishi Outlander, Nissan X-trail and the yet-to-be-launched Skoda Yeti. The SantaFe is refined, spacious, powerful & fast, has all the right safety kit and looks good; so we really can't find a hard enough reason for you not to buy one, especially if you're an urban SUV user. 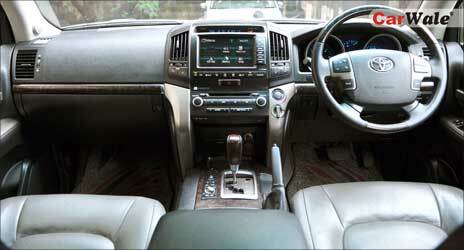 The Land Cruiser has been the oldest model in the Toyota line-up which is even on sale today. The first generation Land Cruiser (Toyota BJ) was launched in 1951. Later in 1956 it became the first mass production Toyota model being exported from Japan. Back then the Toyota BJ was powered with a 3.4-litre six cylinder engine. 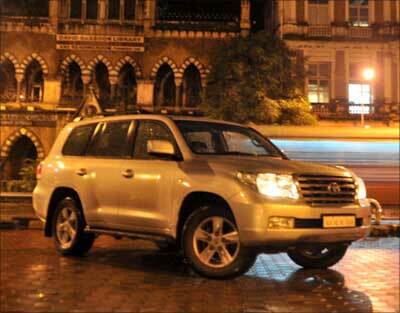 Every newer generation of the Land Cruiser became larger than before and the seventh generation (100 Series) was the biggest in size, until the eighth generation came in. The Freelander2 was Geoff Upex's last design project as the Design Director of Land Rover. 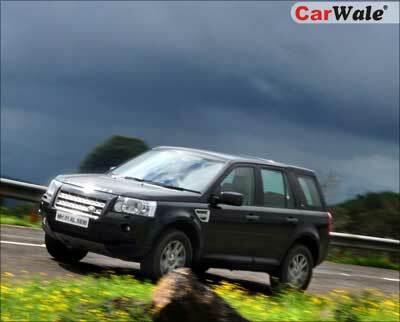 The designers at Land Rover wanted a Freelander which will bear a close relationship to the Discovery3 and the Range Rover Sport. 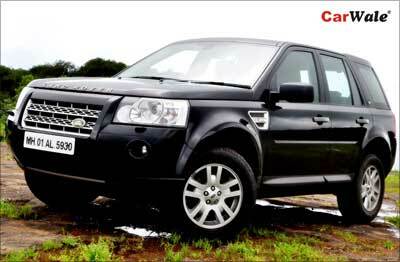 It doesn't have those jazzy interiors as it is a serious off-roader and the most important thing which goes unnoticed (by many) is the fact that Land Rover has put in more money on the mechanicals to make the Freelander2 a capable off-roader. 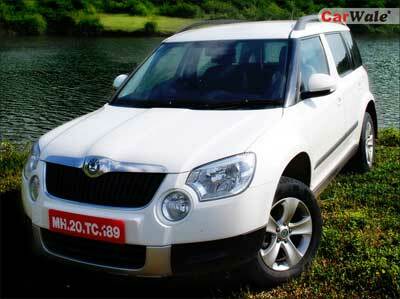 This vehicle has some serious off-roading abilities, where most of its competition gives up. 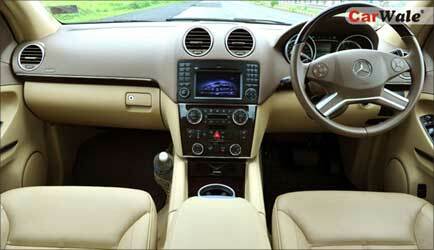 The GL350 when compared to its competitors has the prestige of being a three-pointed star, which is still one of the more value brand in the Indian consumers when compared to competition. 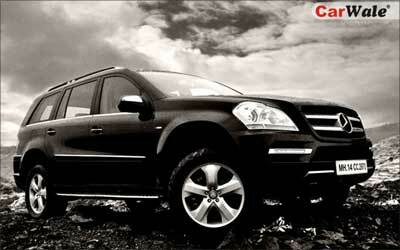 The Mercedes-Benz GL-Class (X164) was designed for American car market and launched in 2006 to compete with the Audi Q7, the Volvo XC90 and the likes of Range Rover. The GL hasn't been inspired by the boxy looks of the G-Class but Mercedes-Benz picked up the ML's design for the GL-Class. The GL is a large SUV from Mercedes-Benz that can seat seven adults and has the great German styling and build quality, it is also capable of doing some serious off-roading. Skoda named its SUV the Yeti which is basically the Abominable Snowman found in the Himalayas, similar to the Big Foot monster found in North American hills. The Skoda Yeti has been designed by Jozef Kaban, the man who was the chief-designer of the Bugatti Veyron and currently the chief of Exterior Design at Skoda Auto. The Yeti is the Abominable Snowman, but its overall design is completely unlike its name. 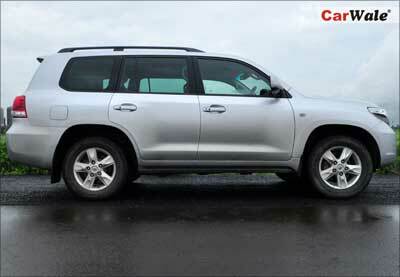 This SUV doesn't look big neither does show any signs of aggression; it looks more like a life stylish vehicle. Skoda aimed to design a utility vehicle which is capable of doing some serious off-roading and something which will be a good city car as well. 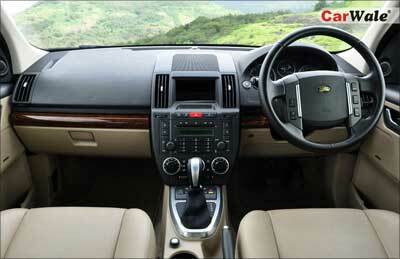 So they built a compact SUV which will fulfill both the criteria's. 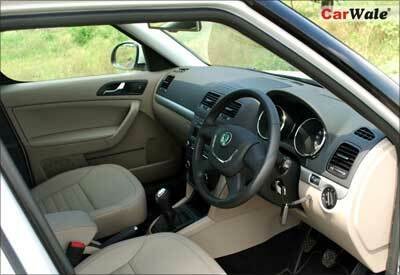 This is Skoda's first hand at building a SUV and they have achieved to make what they had perceived.